Doctor Who Fanbook. 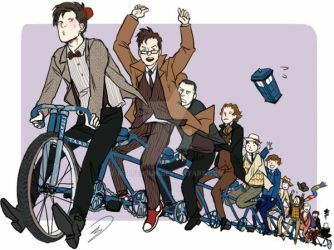 We are a group of artists with a common goal: to publish a non-profit fanbook dedicated to BBC's series Doctor Who. 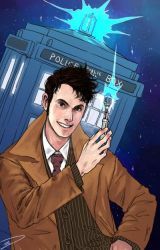 to publish a non-profit fanbook dedicated to BBC's series Doctor Who. 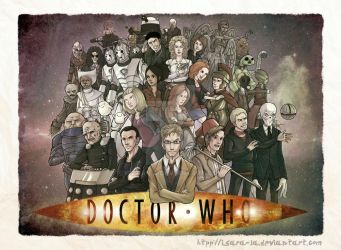 Let's celebrate the 50th anniversary of the best sci-fi series in the world! Member requests are closed, but you can watch our group to stay tuned. Would love to submit fanarts but i'm not a member ;_; when will member requests be opened again? We won't reopen member requests soon, because all our group submissions are part of a book we will be printing in less tan a month. However, we may make another fanbook in the future. You can watch the group to stay tuned. I'm going to send my preview again. I deleted the notification by accident. Sorry, member requests are already closed for this book. Thank you for your interest.